Take a few minutes to switch-off and re-energize. Relax and release stress. Or more easily fall asleep at night. Just time-out, and be. Voice & words by Nina Saacks. Music, recording and production by Johann Kotze. Free soundtrack background ambient music: http://www.beingambientmusic.com/being-ambient-music-4-ethereal-chime.html This track from a set of Yoga Nidra tracks to guide you to a place of calm and stillness for peace and tranquillity within your heart, mind and soul. 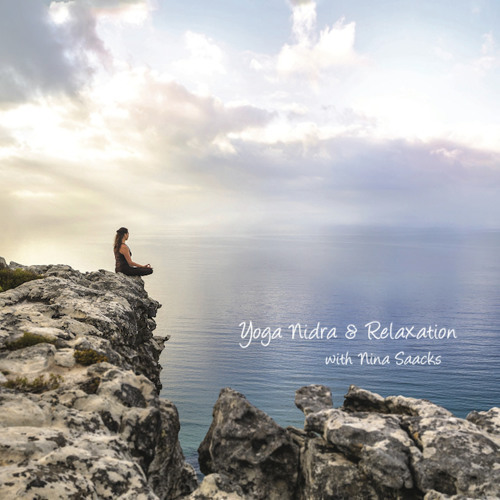 The CD set includes two 10 minute Yoga Nidra sessions and one 15 minute relaxation to to deepen your sleep.